Police could be making a break-through into how international hard drugs are finding a way into the country. It comes after the discovery of an underwater transponder by a Republic of Fiji Military Forces soldier. The transponder was said to be within range of a drug find which was discovered by Police recently. 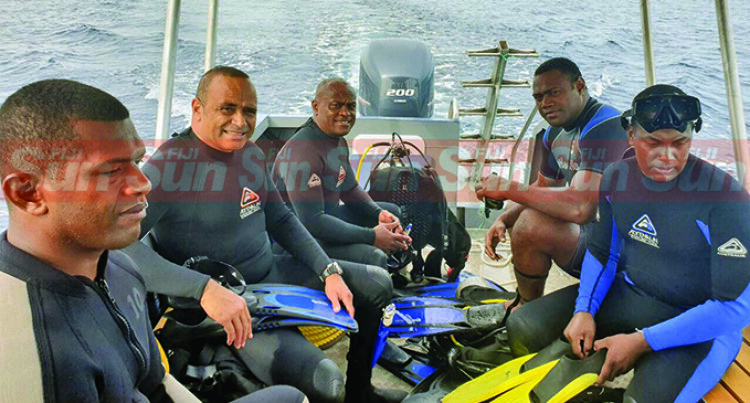 After the tip off, Police undertook a two-week underwater dive led by Commissioner of Police Brigadier- General Sitiveni Qiliho. Brigadier-General Qiliho yesterday revealed how he and his officers dived some 50 metres into the waters to recce the area and what they found during their dive expeditions. “A RFMF soldier noticed the transponder which he cut up and brought to Military Police,” he said. A transponder is a device which upon receiving a radio signal, emits a different signal in response. The Fiji Police Force suspect that the transponder was placed at a drug drop-off and pickup place to alert those involved in the trade of its coordinates. 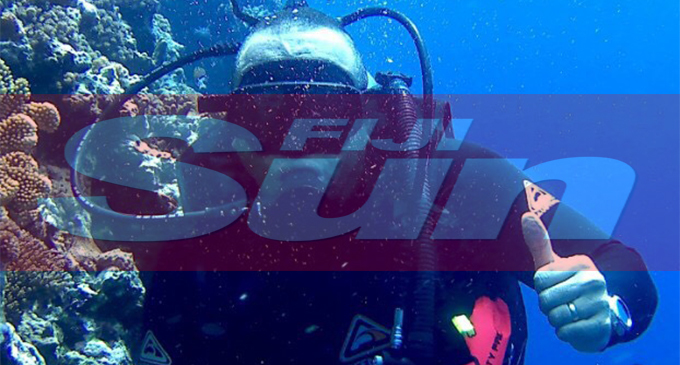 The transponder that was found in Lomaiviti waters has been sent overseas to be analysed by the Fiji Police Force’s counterparts. Mr Qiliho further confirmed that days after their dive, they received information of a yacht seen in the area. He said this was also a reason to raise alarm because the area was not a dive spot meaning it did not have colourful coral and marine life to attract divers. He said when they received information of the yacht, they sent out one of their fast boats to try to inspect the yacht and investigate their reason for being in the area but the yacht and its occupants had sailed away. “The tactic of dumping drugs in water is not new. This has been happening in other neighbouring countries’ jurisdiction and it is now happening here. We are however onto it and we continue to monitor that area and other areas to ensure hard drugs do not make its way into Fiji,” he said. Mr Qiliho said they suspected that the drugs found in Tonga and in Fiji’s waters may have been linked with their find in Lomaiviti waters. He added that while their crackdown on drugs had been named Operation Cavuraka, their focus was not only uprooting marijuana plants in Kadavu. He said they have successfully uprooted drugs in other areas and had found hard drugs and their sources as well. “Our crackdown is not only on green but also hard white drugs,” he said. Mr Qiliho personally went diving with his team to see first hand what his team faced daily in their fight against drugs.